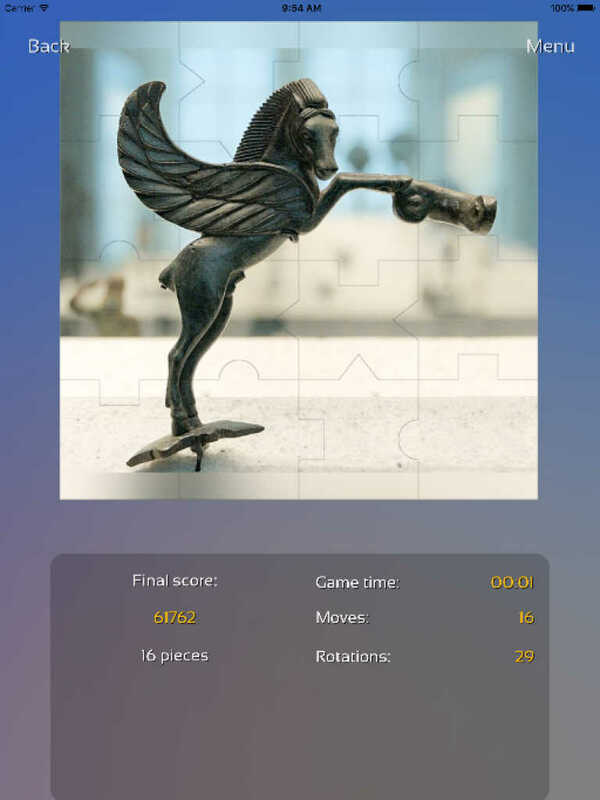 Greek Mithology Master Puzzle - is your guide with beautiful photos and detailed info. 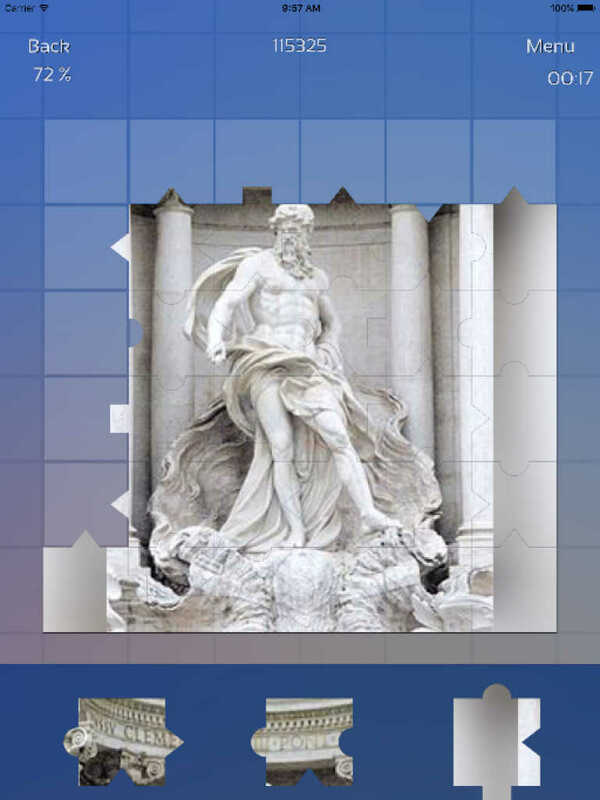 Just that you have to solve the puzzle to get access to it. It's more fun like this.